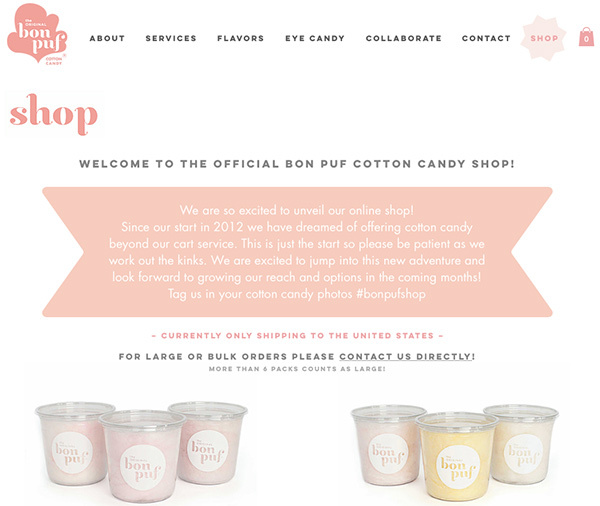 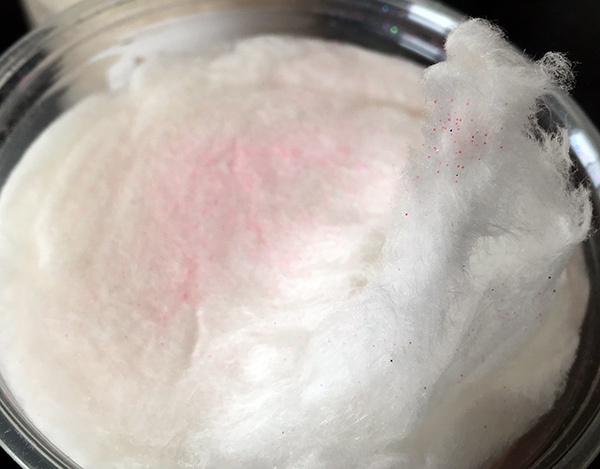 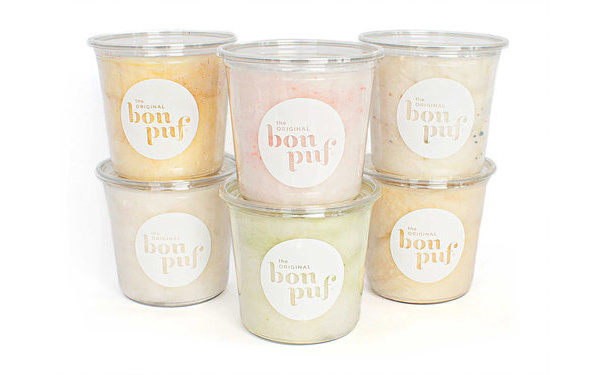 Bon Puf Cotton Candy has an online store! 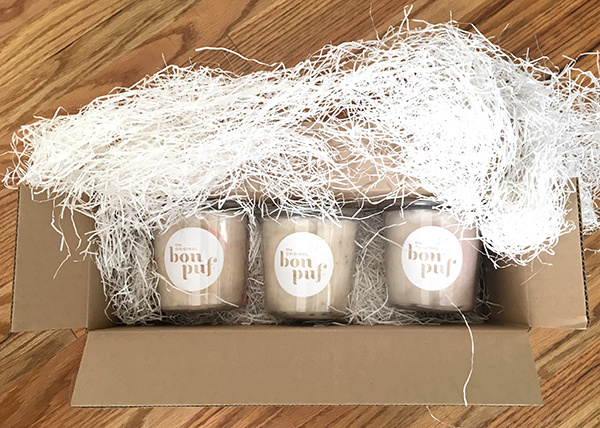 … and for the unboxing of what to expect… I ordered a trio of Champagne Sparkle, Pop Puf, and Sugar Cookie. 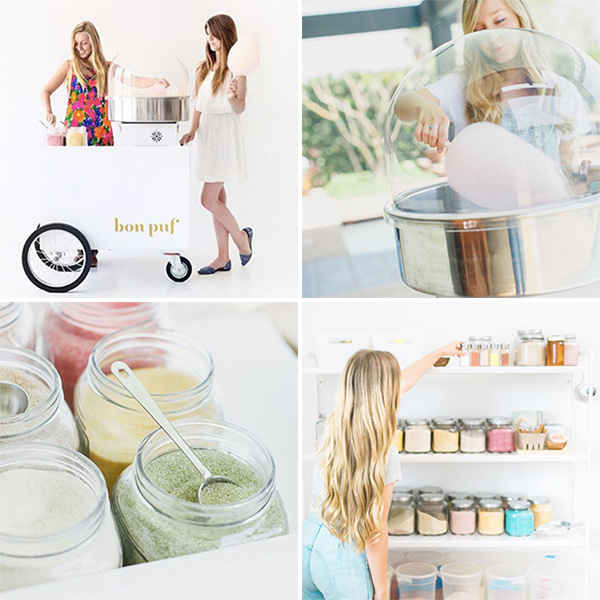 All are delightfully fun and delicious! 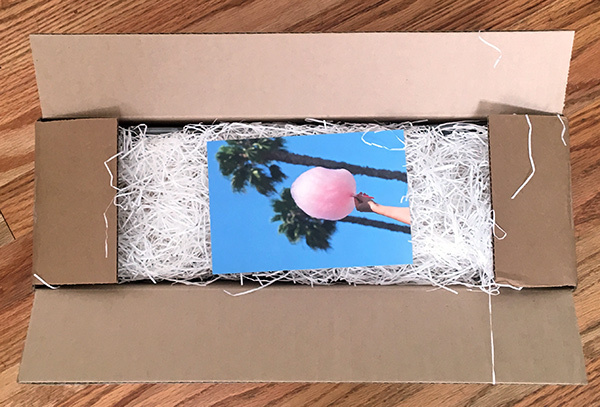 Wow, very nice, this is very sweet……….